running out of time. 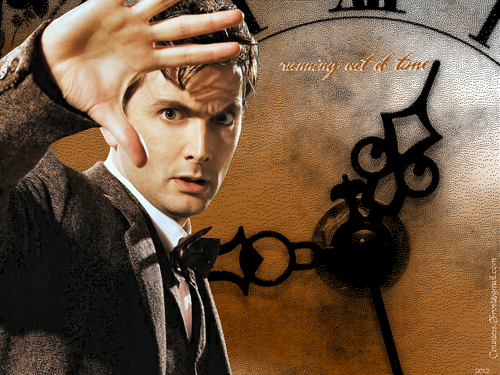 'running out of time' - a 'Doctor Who' 壁纸 created 由 me featuring David Tennant. 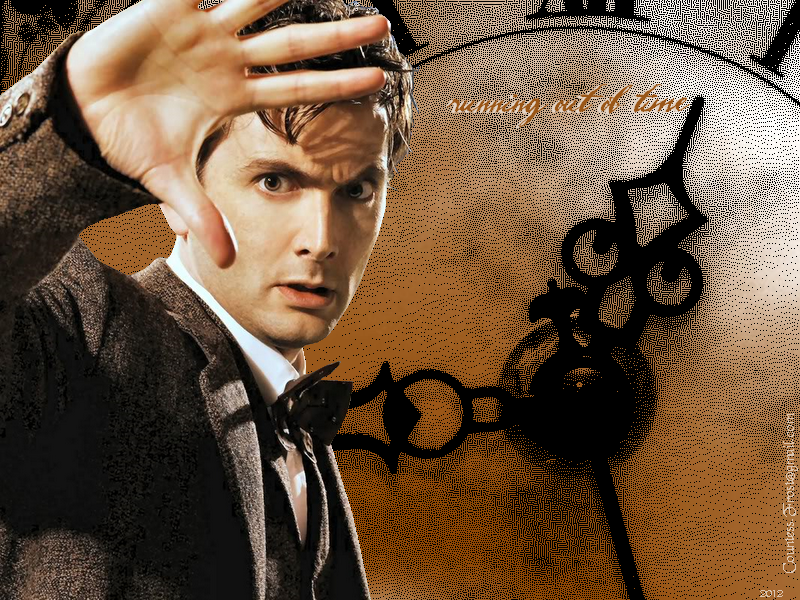 HD Wallpaper and background images in the 神秘博士 club tagged: doctor who dr who tv show sci-fi the tenth doctor david tennant time lord fan art wallpaper thecountess. This 神秘博士 wallpaper contains 街道, 城市风貌, 城市环境, 城市场景, and 城市设置. There might also be chainlink研究围栏, chainlink篱笆, 油布, 标志, 海报, 文字, 黑板, 文本, 三曲腿图, triskele酒店, triskelion, and triskele.